If you’re looking for a satisfying job close to home with a flexible schedule, apply today for immediate employment. Whether you are experienced or a new grad, we will help you find the job that’s best for you. 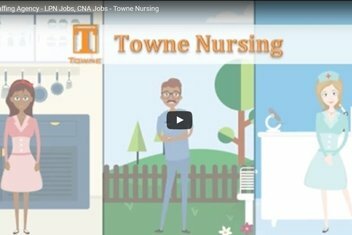 Towne Nursing has been at the forefront of improving the quality of life for the ill and elderly since 1991. 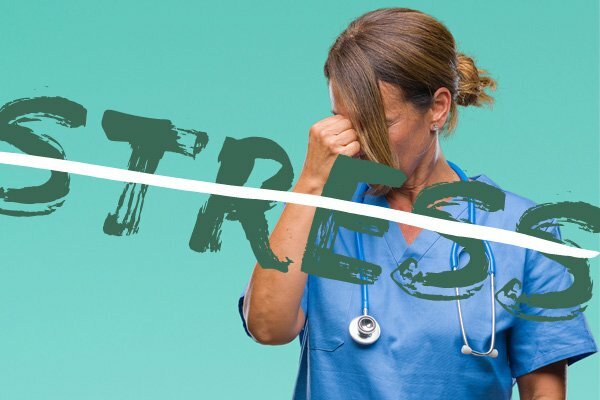 We provide the finest Certified Nursing Assistants (CNA), Licensed Practical Nurses (LPN), Registered Nurses (RN), Occupational Therapists (OT) and Physical Therapists (PT) to nursing homes and long-term care facilities across the country. 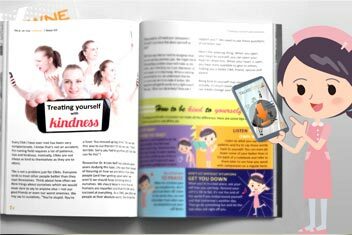 Our magazine is fun and exciting and includes articles that can change your life, games to make your commute more interesting and lots of stuff that will make you smile. Download our magazine here or pick one up next time you visit the office. We offer certified health professionals satisfying jobs in long-term care facilities. We will place you in the best position close to home, with a schedule that works for you. You can start working almost as soon as you apply. We look forward to having you on our team!